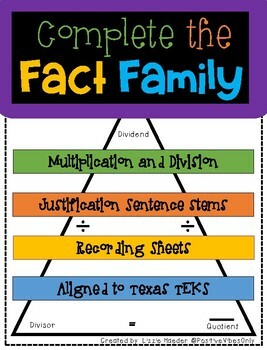 **Are you looking for a way for your students to practice their multiplication and division fact families? ** This product is exactly what you need. 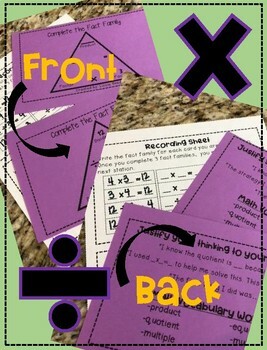 All you have to do is print, laminate, and put in math stations!